Chennai based Ungalukagha Charitable Trust, Founder and Managing Trustee and AIADMK Primary Member, Dr.Suneel, celebrated the occasion of 1st time AMMA became as chief Minister of Tamil Nadu on the date of 24. 06. 1991, to commemorate the same day on this 24. 06. 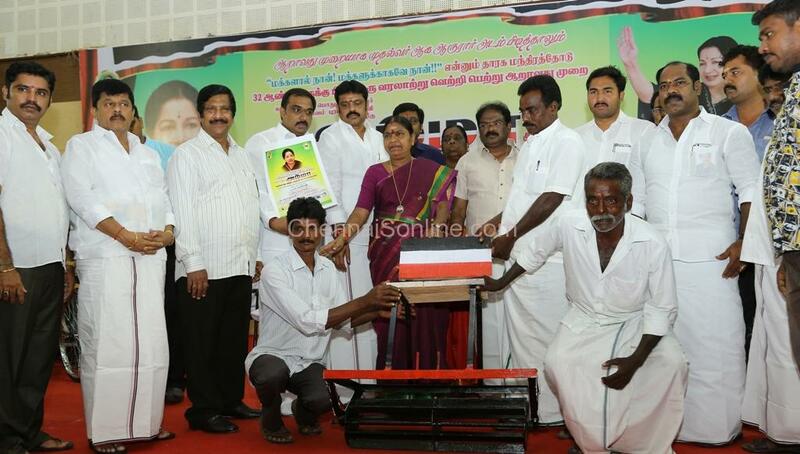 2016, distributed 6 types of Welfare Schemes each contents 6 pieces to the under privileged and needy people as details given below, and celebrated the victory of 6th time AMMA became as the chief Minister of Tamil Nadu. Ungalukagha Charitable Trust started by Dr.suneel, engaged in dedicated services to the needy people for education and health sector. Ungalukagha Charitable Trust have already organized various Master health checkup camps like General Health Care in Association with Global Hospital, Eye Camps in association with Sankara Netralaya Hospital., Nungambakkam and Sri Sankara Hospital, Pammal, Chennai, Rotary Clubs. Apart from that various Blood Donation awareness Camps organized in various places in Chennai, in association with RGGGH, Egmore Children’s Hospital, Indian Red Cross Society Red cross Blood Bank, Adayar Cancer institute And many others. Ungalukagha Charitable Trust have procured around 3100 units of blood and donated to various above mentioned hospitals in last 4 years. 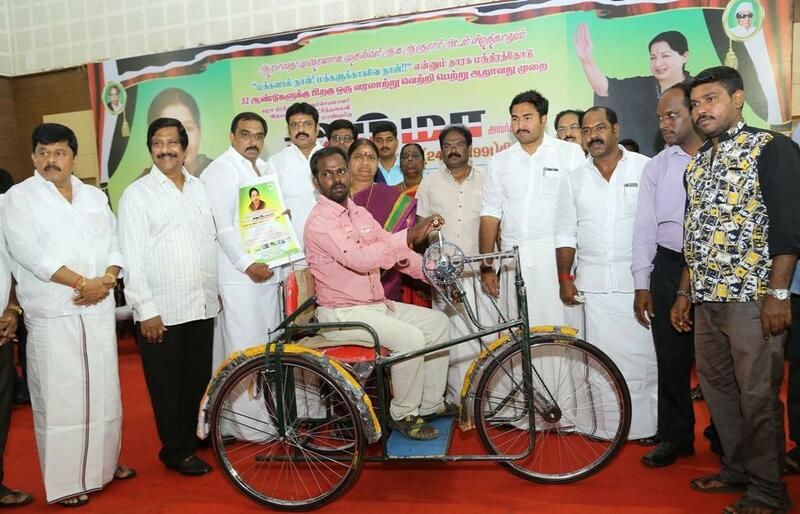 The celebration and distribution function held at Sir Pitti Thyagaraya Hall, G. N. Chetty Road, TNAGAR, on 24. 06. 2016 graced and distributed by eminent political leaders Smt. 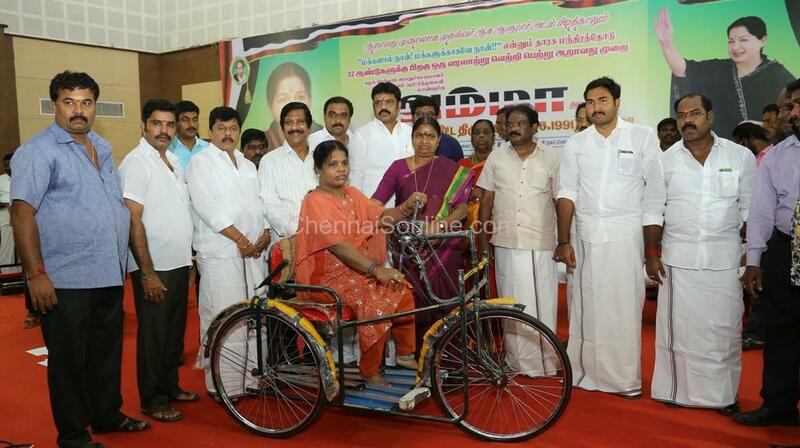 P. Valarmathi, Ex Minister for Social Welfare, Organising Secretary, AIADMK and Secretary, Party Literary Wing / Sri. Kalai Rajan, Ex MLA & South Chennai – North District Secretary, AIADMK / Dr. J. Jayavardhan, Member Of Parliament (LOK SABHA) SOUTH CHENNAI, / Thiru TNAGAR B. Sathyanarayanan , MLA T.Nagar Comstituency / Dr.K. Subba Reddy, Industrialist & President of Ungalukagha Charitable Trust, / Thiru.S. Elumalai T.Nagar Constituency Party Secretary / Thiru. LIC. P. Manikyam, Zonal Chairman, Corporation of Chennai / Thiru.Video v Saravanan, 136 Ward Councelor, / and Thiru.P. Raja 136 North Zone Secretary and Dr.Suneel, AIADMK Primary Member and Founder and Managing Trustee of Ungalukagha Charitable Trust.